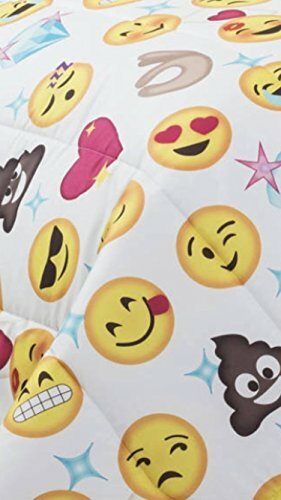 What child doesn’t like Emoji’s? 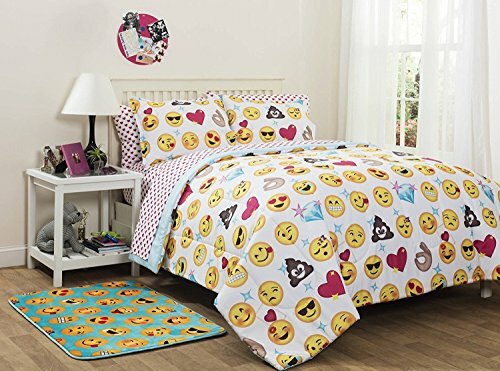 None! 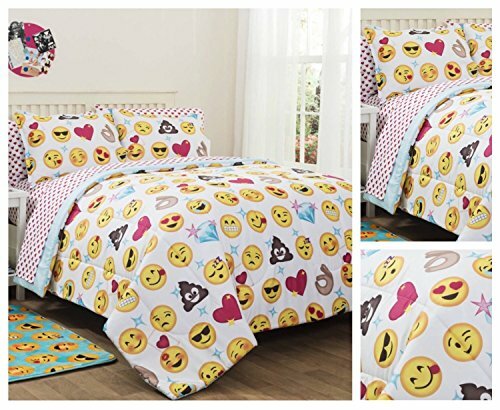 Emoji has become their new favorite language, so why not decorate their room with these pictures! 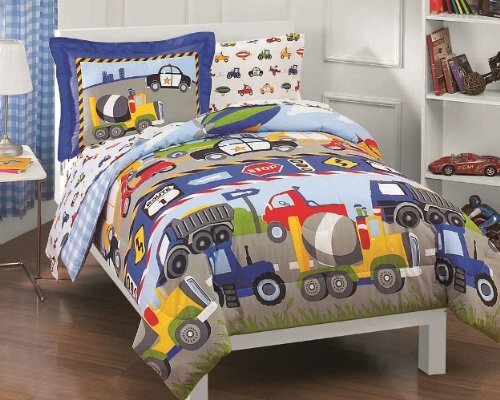 Get a 7-piece comforter set. 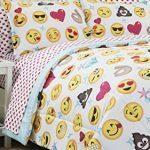 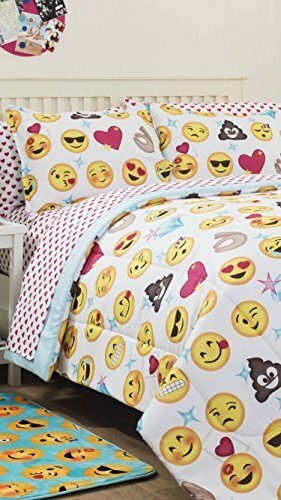 The set includes your comforter, sheets, pillow cases, and of course, emoji-shams! 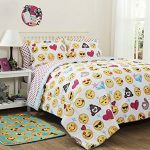 $33.14 (as of July 21, 2017, 6:19 pm)	& FREE Shipping. 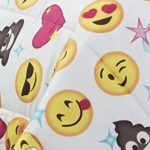 Details Buy it now!